You can enjoy Muns Vineyard wines at home. Order direct from us and we will deliver locally* at no charge (with a 3-bottle order minimum). We will also ship, and shipping charges will be added to your order. 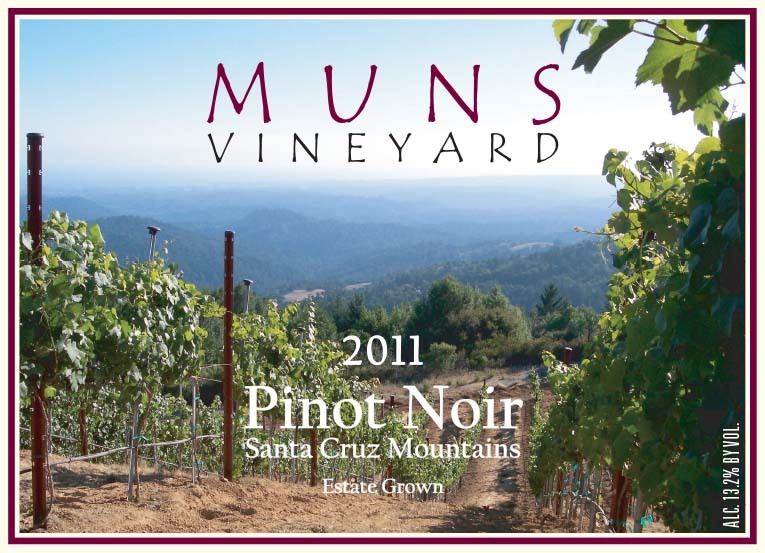 Fill out the Order Form below and fax to 408-317-9305 or scan and email to sales@munsvineyard.com. Refer to our tasting notes and list of available wines here on the Our Wines page. *Local delivery includes to the Santa Cruz area, Santa Cruz Mountains, Los Gatos, San Jose area and the Peninsula. If you’re not sure if you are in our local free delivery area, just ask.